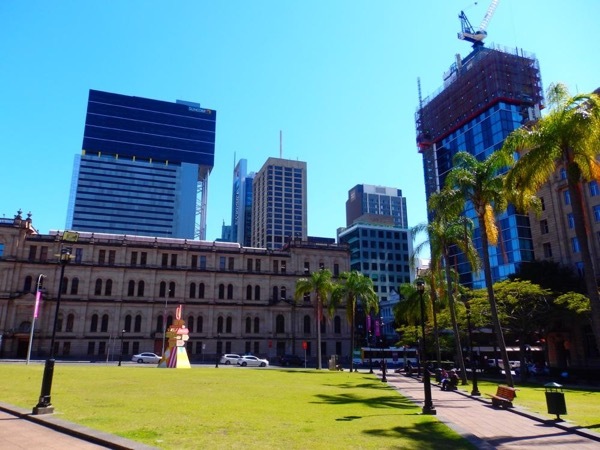 Traveler Review for Private Tour in Brisbane, QLD, Australia by Tour Guide Jonathan S.
About Jonathan S. Message Jonathan S.
Jonathan was great — went at our pace, showed us the types of sights we were interested in, had tons of interesting and unexpected history to share. For a couple who are interested in seeing things just a bit off the beaten path, this is just what we'd hoped for. Many thanks!